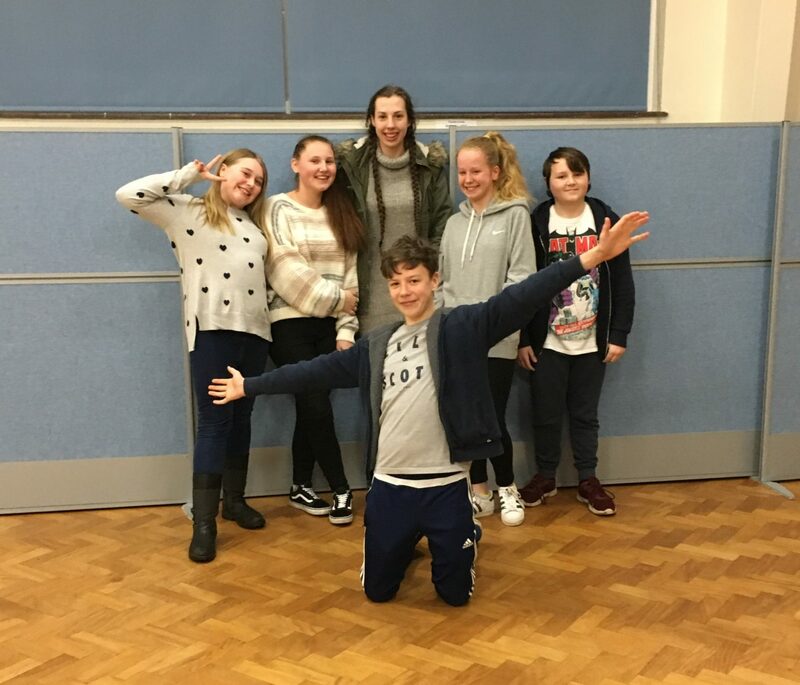 Kidderminster East Youth group (KEY) is for children/ young adults who are in schools years 6-13 (roughly ages 11-18 years old). 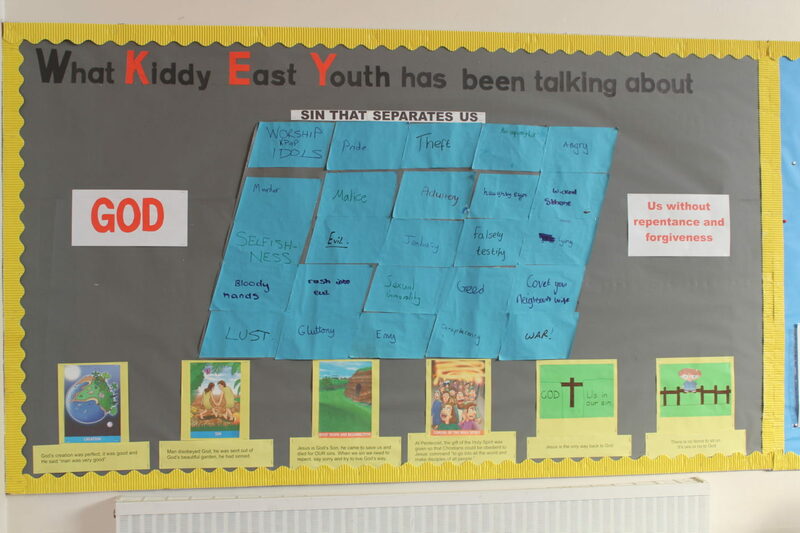 We meet throughout term time to have fun, learn and pray. We chat about Christianity and Christian Issues through open discussions, a short Bible study, and games. There is also a social evening each term and a weekend away is planned for each year. Some of our previous events include Spree and Soul Survivor, but they aren’t only weekends away, some of them may be up to a week. 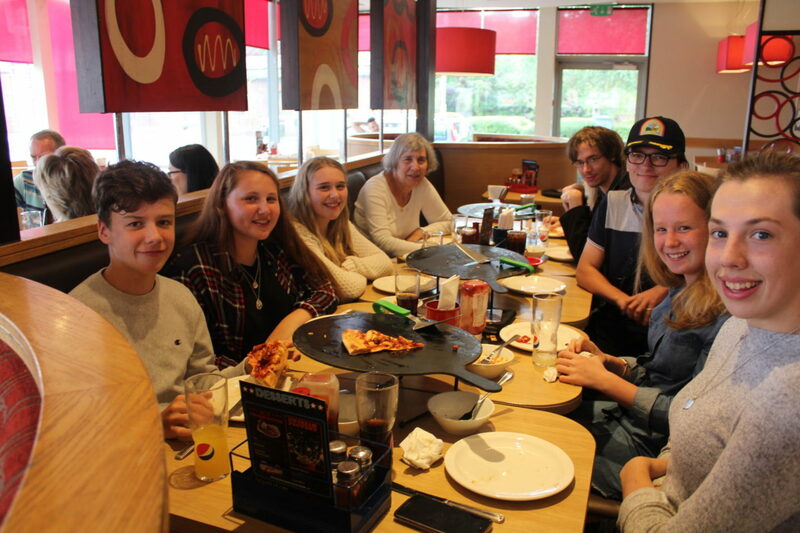 Our socials have included bowling, a trip to the climbing walls at the leisure centre and pizza hut. For further information, please contact: Sally Stevenson, 07527 987346; or Grace Kerrigan, 07807 647279.